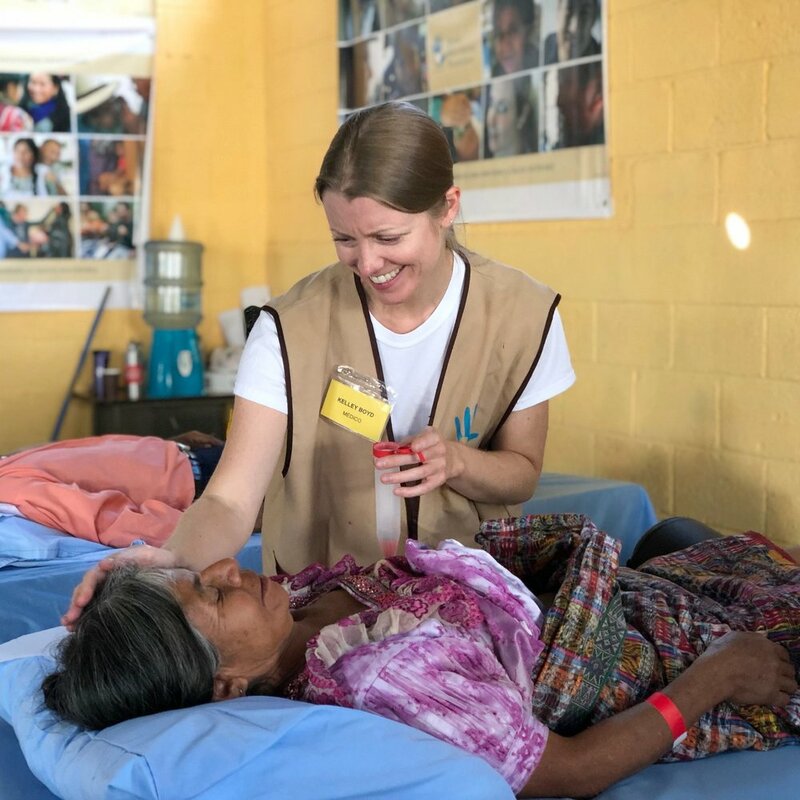 Kelley Boyd is a licensed massage therapist who has volunteered on two medical missions with Global Healthworks Foundation. With a gentle and loving spirit, Kelley creates a sense of comfort and calm with each patient who lies on her table. It has been an absolute pleasure to have her on our GHF practitioner team. Read about Kelley’s GHF story below. Massage therapist Kelley Boyd treats quietly and introspectively, moving around her table with a lightness and grace, characteristic of her life as a classically trained dancer. Though her focus rarely wavers from the person on her table, if you’re fortunate to catch her gaze, you’ll receive a soft smile of warmth and acknowledgement—a smile that seems to radiate through her hands and onto her patients with effortless ease.